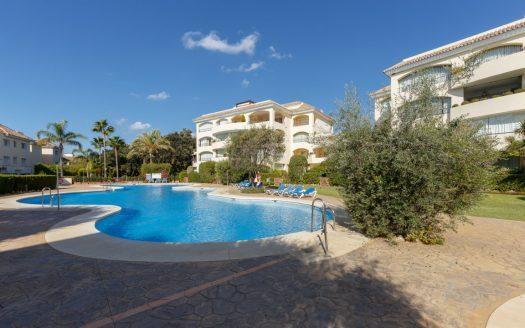 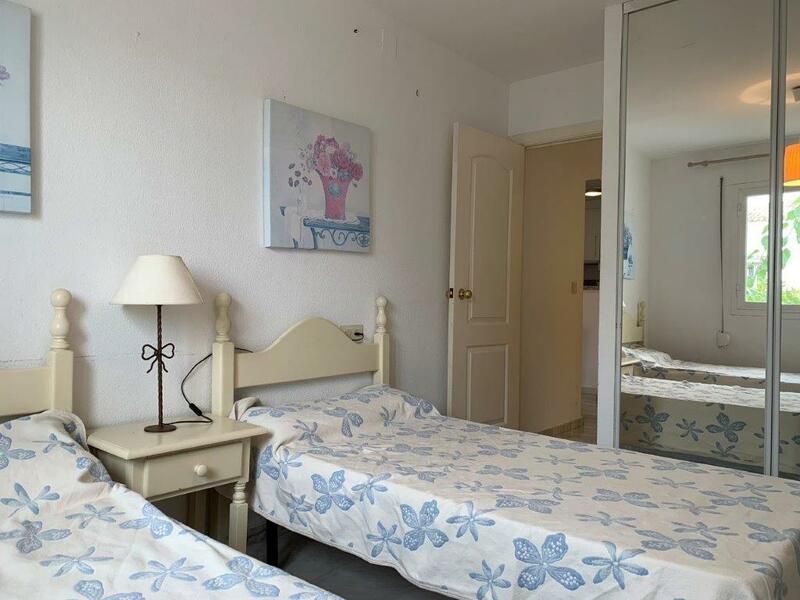 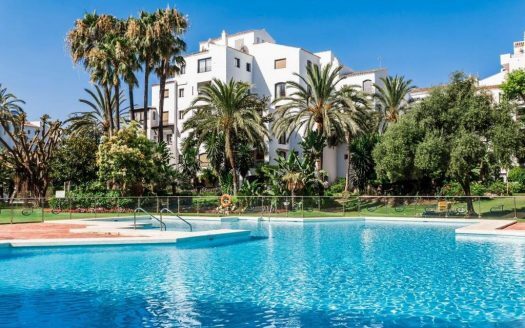 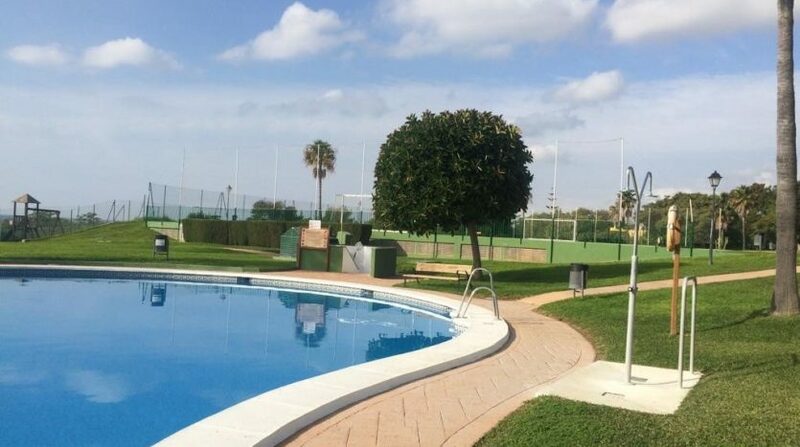 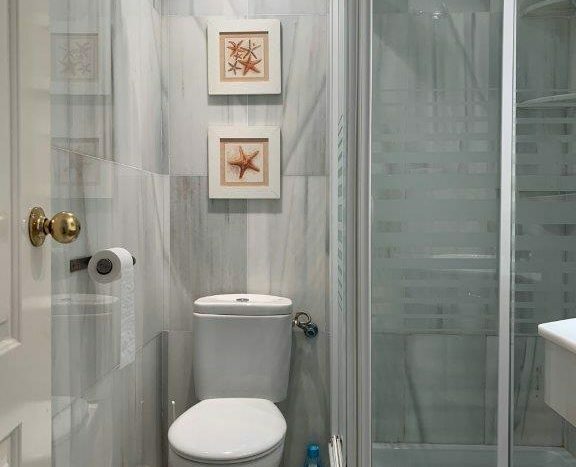 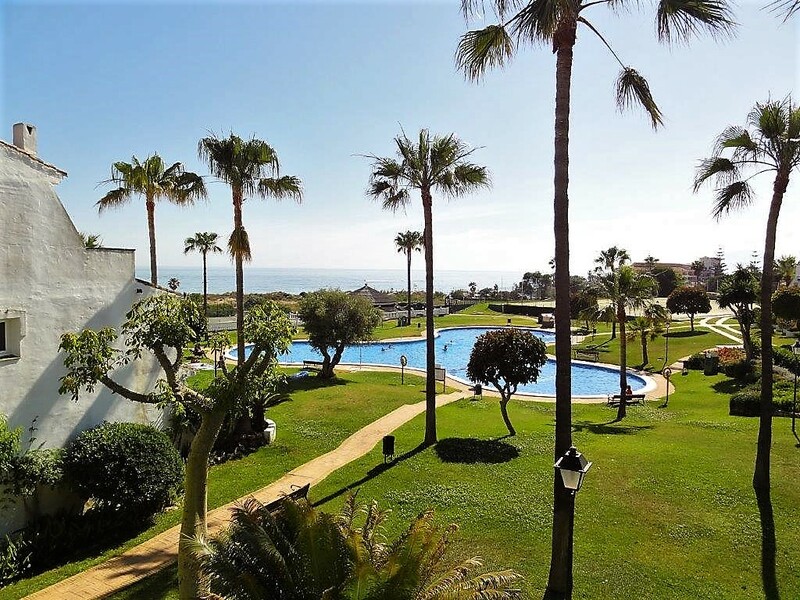 Comfortable apartment in Lunamar, an excepcional beachside complex in Marbella East. 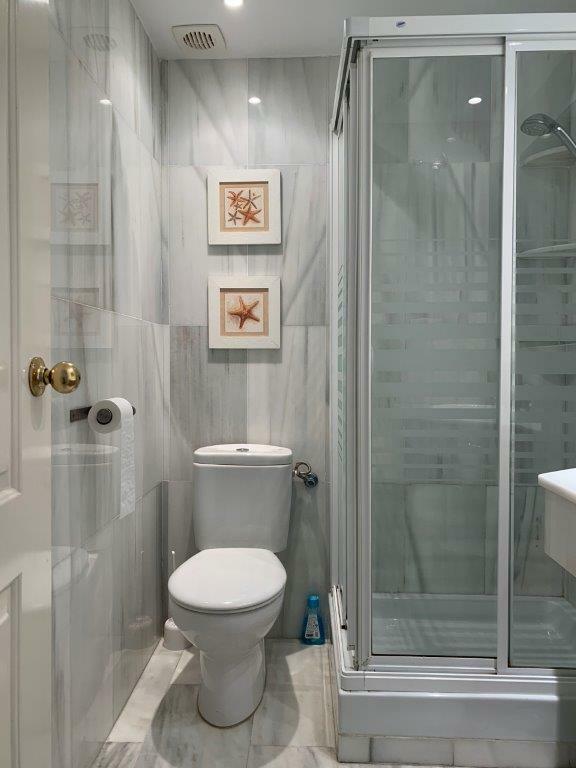 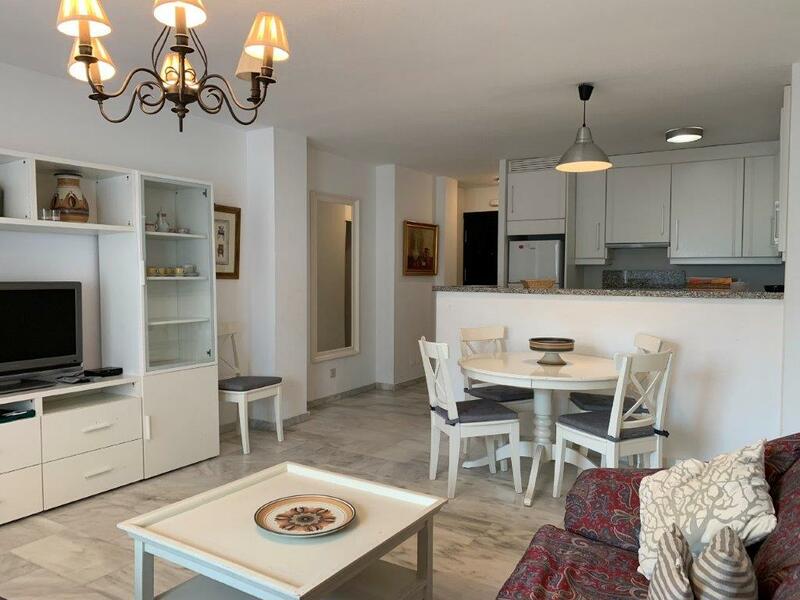 The property in Lunamar consists of 3 bedrooms with fitted wardrobes, 2 bathrooms and a spacious living room with an open-plan kitchen. 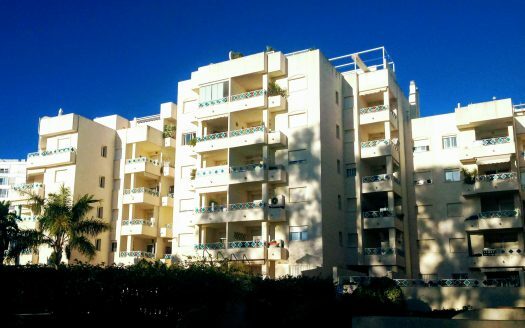 The terrace faces south, with garden views. 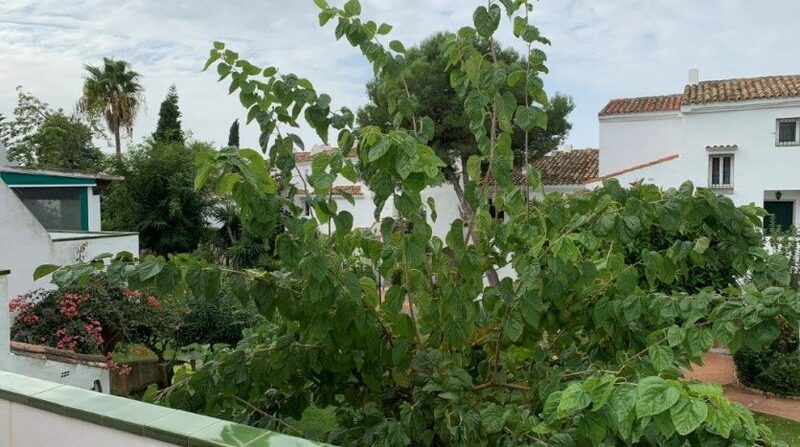 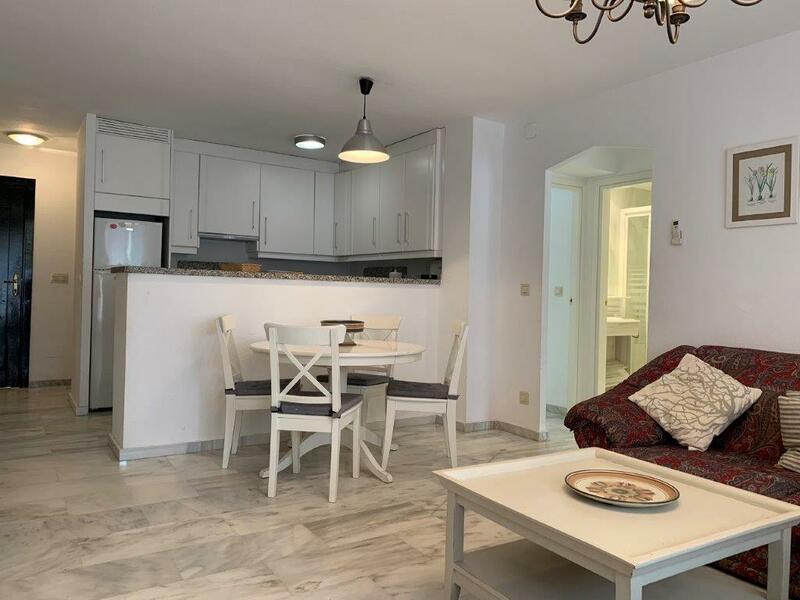 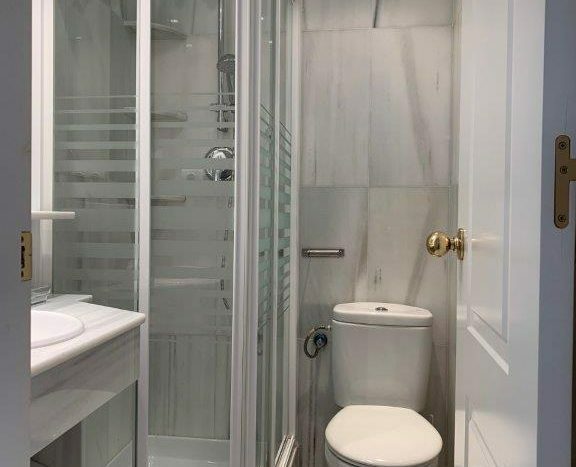 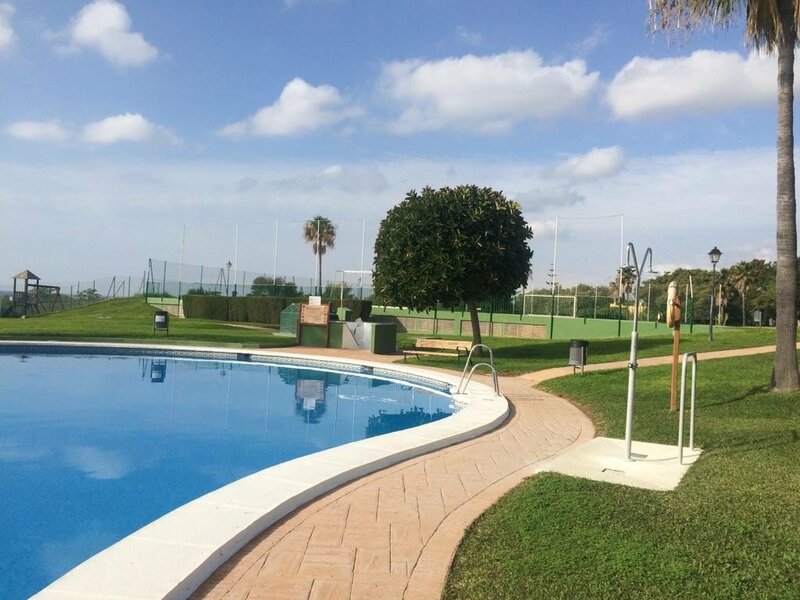 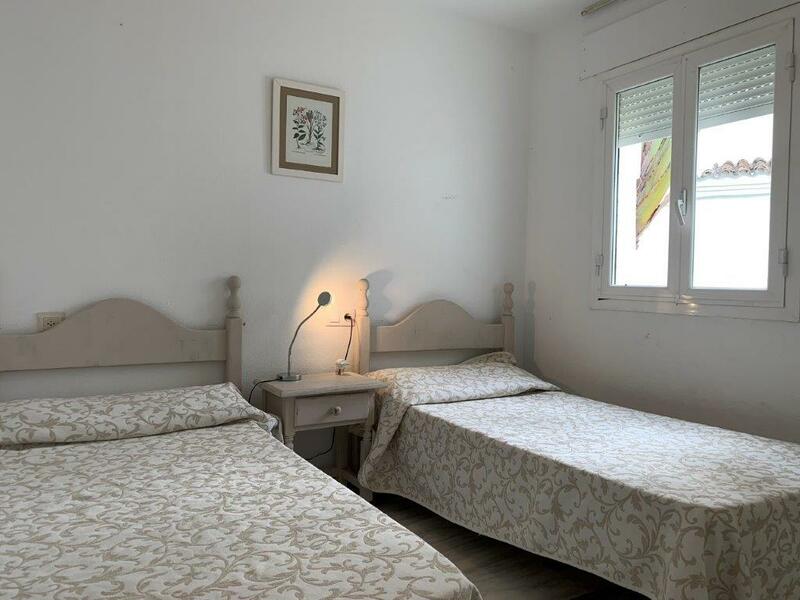 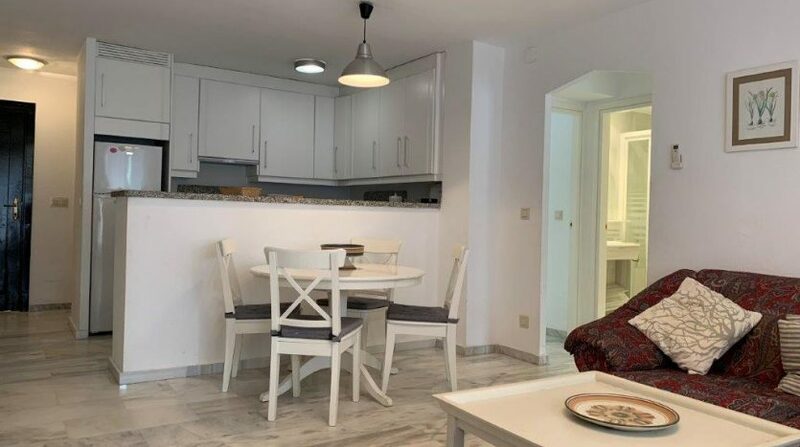 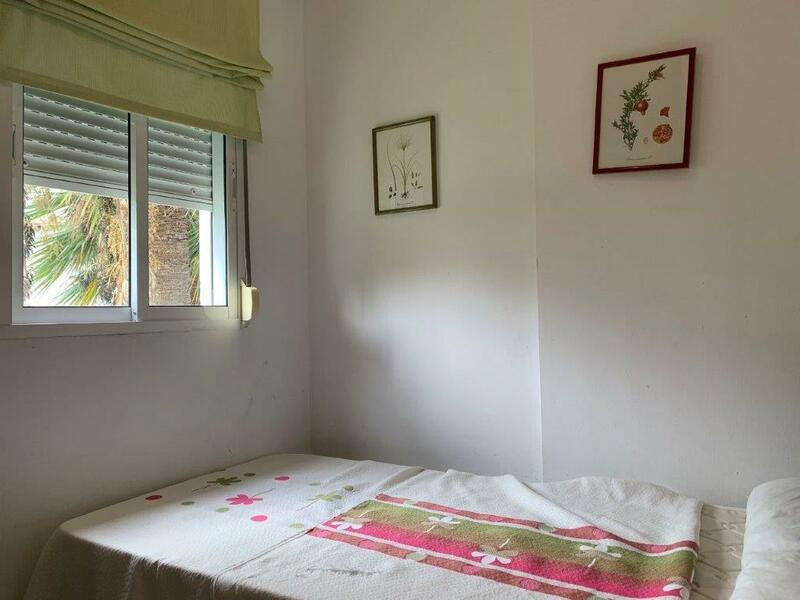 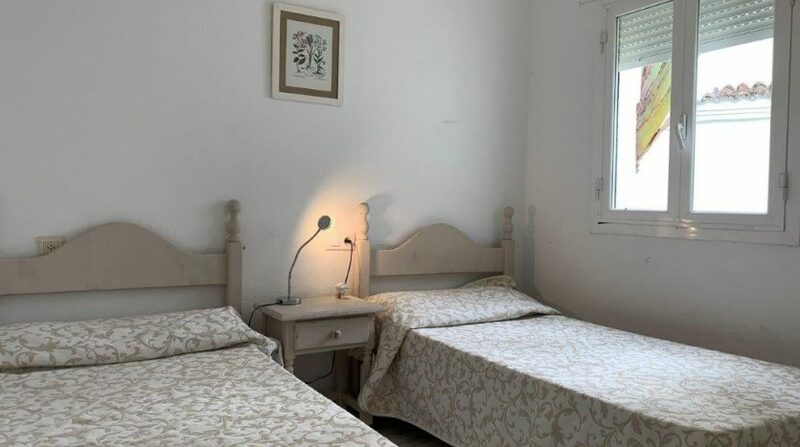 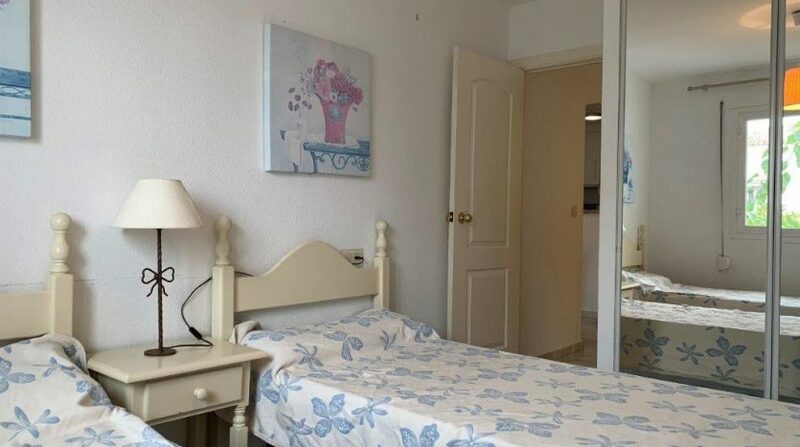 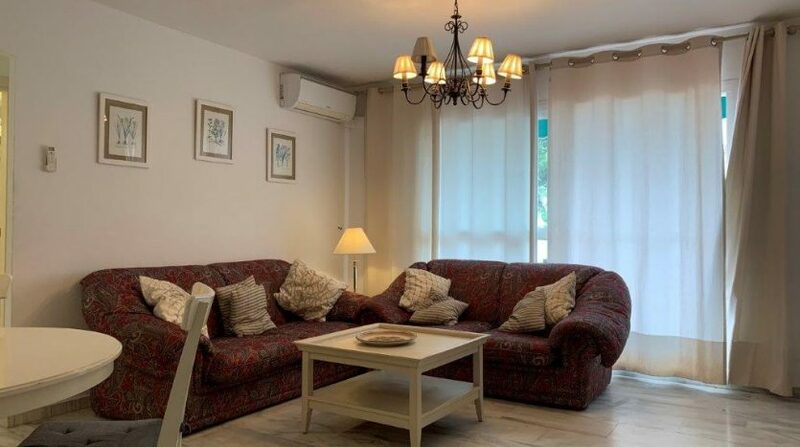 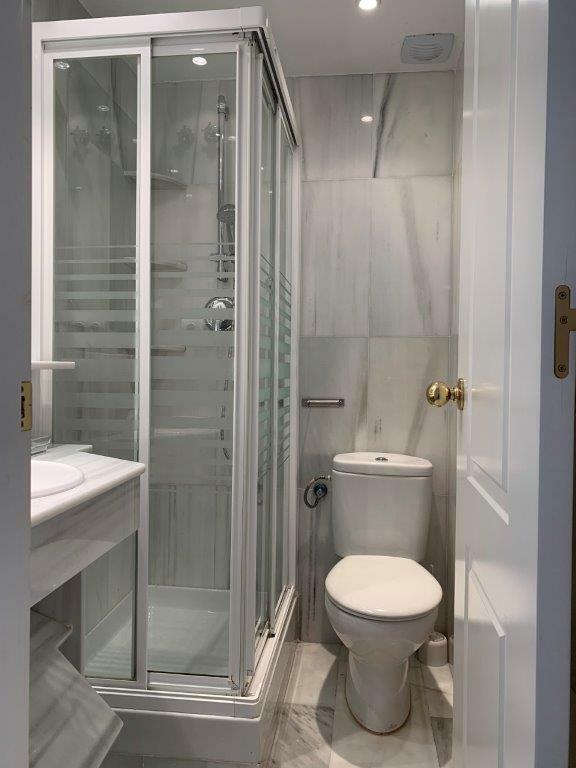 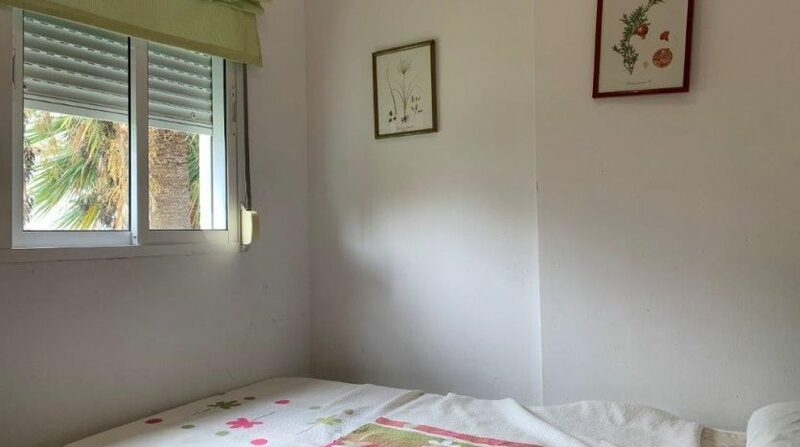 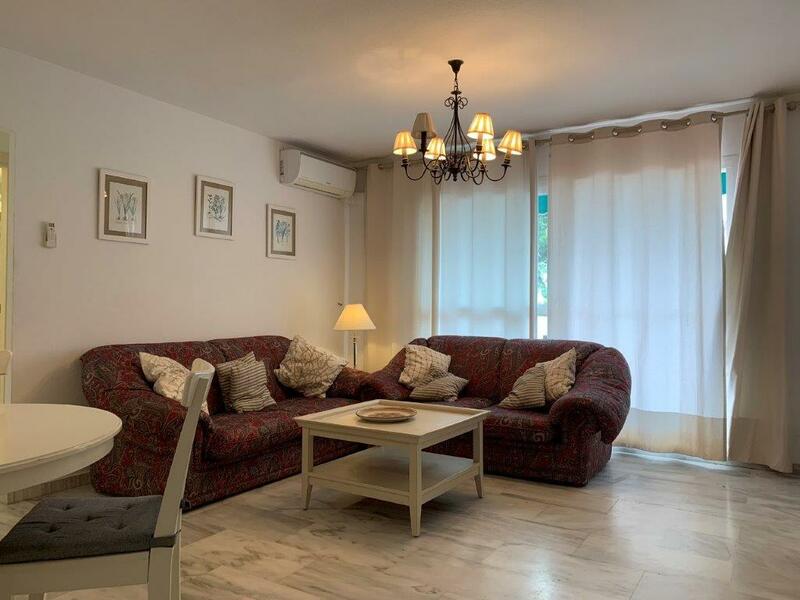 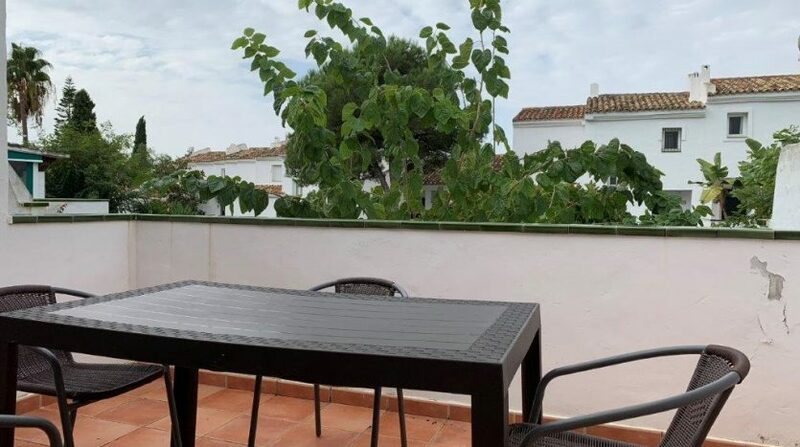 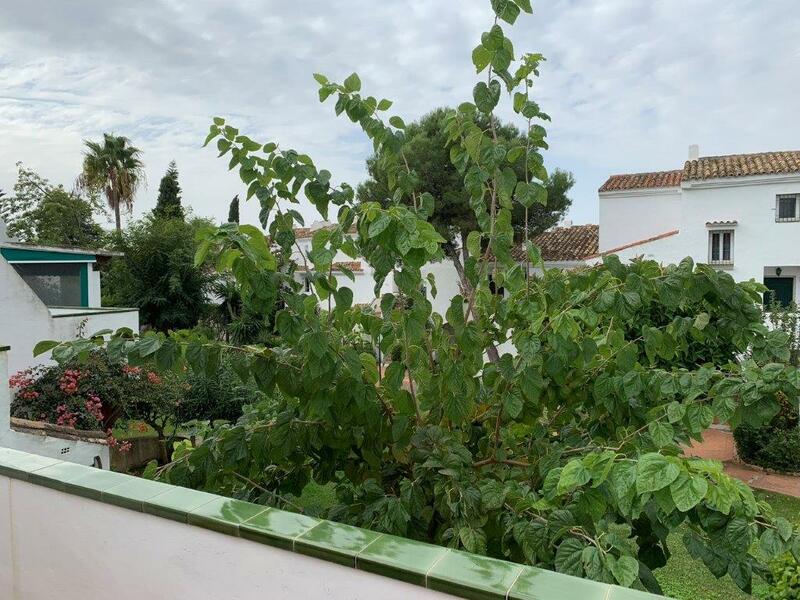 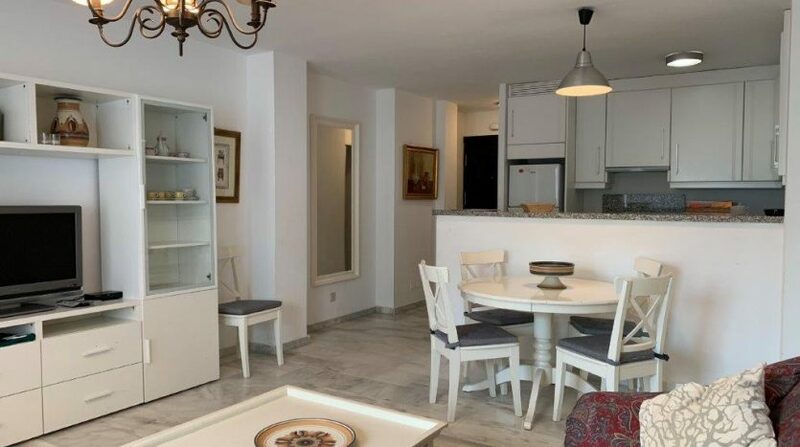 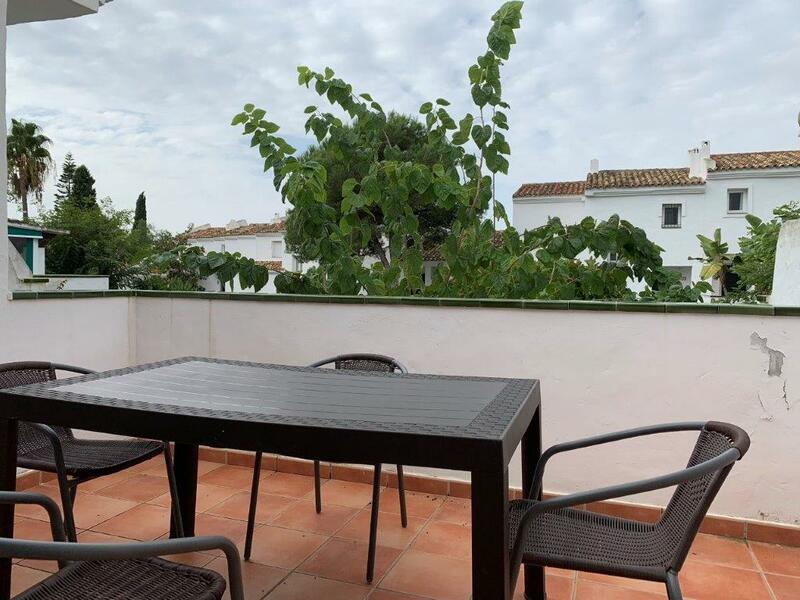 The apartment is in perfect condition and is an attractive holiday property, a first home or a good investment thanks to the steady rentals in the summer season. 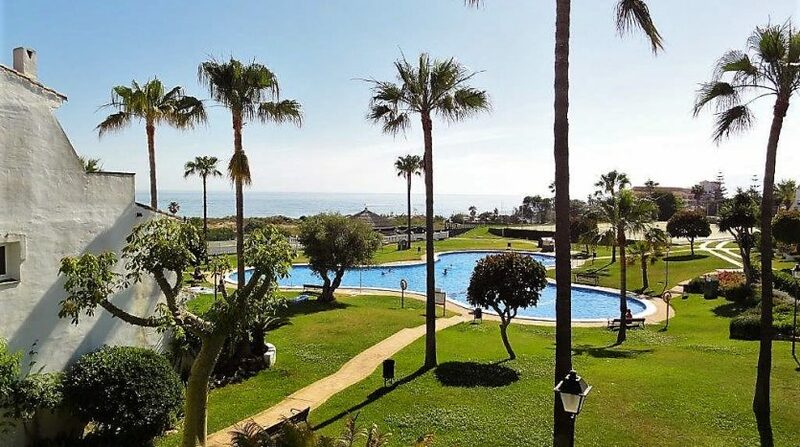 Oh, and did we mention direct access to one of the best beaches of Marbella?